Joan P. (Price) Zaremski, 84, of West Deer Twp., died Thursday December 6, 2018 at West Penn Hospital, Pittsburgh. She was born March 11, 1934 in Andrews, TX to the late Charles Willard and Hazel P. (Williams) Price, where she grew up graduating from Andrews High School in 1952. Joan went on to college attending both Denver University and Texas Women’s University majoring in Theatre. She was a member of St. Victor R.C. Church, Bairdford where she taught Sunday School many years. Joan was honored by her church by receiving the Manifesting the Kingdom Award from the Diocese of Pittsburgh, for her dedicated service to the church. 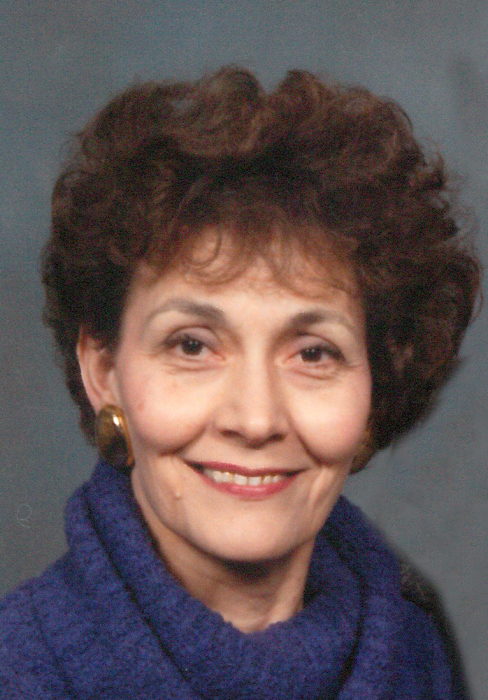 She enjoyed Pittsburgh sports, sewing, attending sporting events for her children and grandchildren though her greatest love was spending time with her children and grandchildren. Besides her parents she was preceded in death by her husband Donald R. Zaremski, Sr her brothers Bubs and Bill and her sisters Grace Braswell and Juanita Gerald.